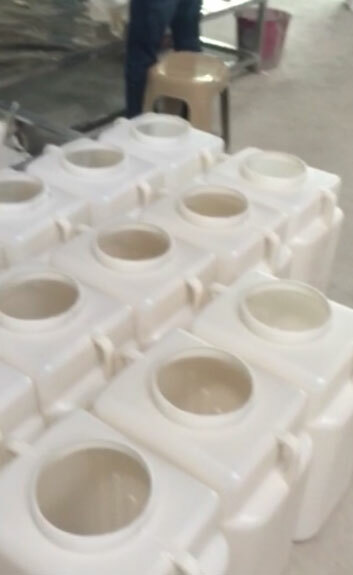 plastic big jerry can oil bottle accumulative blow moulding machines | Silver Python Machinery Co., Ltd.
plastic big jerry can oil bottle accumulative blow moulding machines—-making kinds of different size jerry can oil bottle. 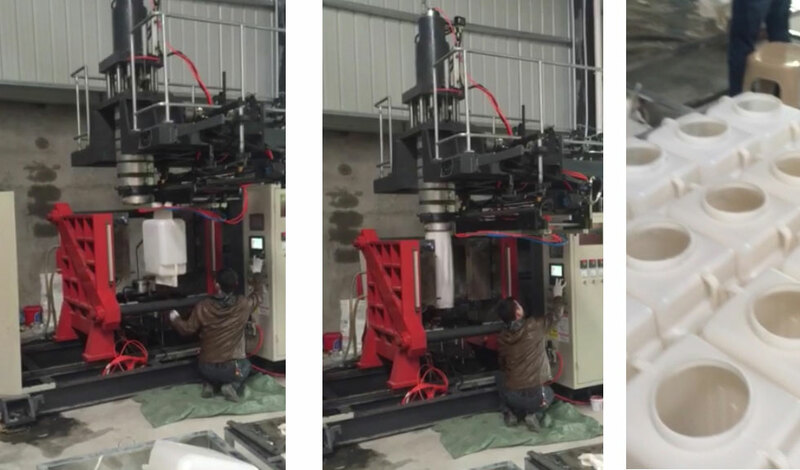 Silver Python Machinery are plastic injection moulding companies,own blow moulding machine and plastic injection molding machine. The plasticizing screw and barrel are precision machined from special nitrogen treated steel for maximum temperature and heat resistance. Water cooling technology controls the feed zone temperature. Hydraulically controlled blow-pin with cooler circulation. 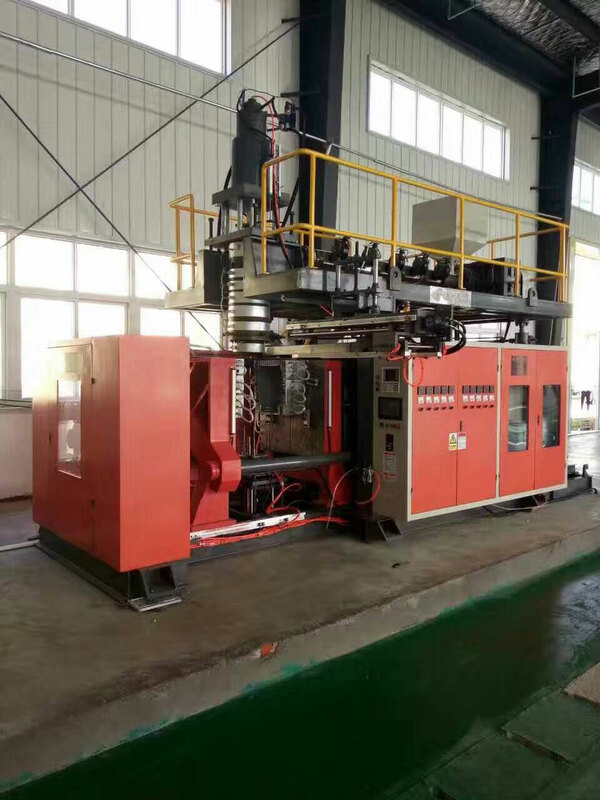 The Accumulative Blow Molding Machine is especially suited to molding large volume capacity containers. (ex. 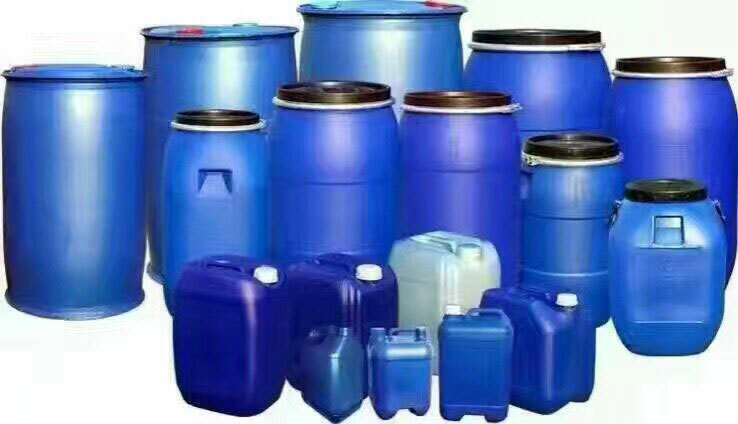 jerry cans, water tanks, etc.) Range from 10 to 160 litres.